A successful pioneering journey of JW SEZ group initiated in 1971. Now the generation of JW SEZ group aims to continue the legacy of those who are eager to be innovative through creating opportunities. Since, Its inception has continuously raised the bar of Its version, expertise and technology in order to keep itself well informed and grow by competing versatile market trends. JW SEZ is a dynamic, grooming, high elevated to the horizon of expansion and contributing to the economic growth of country. 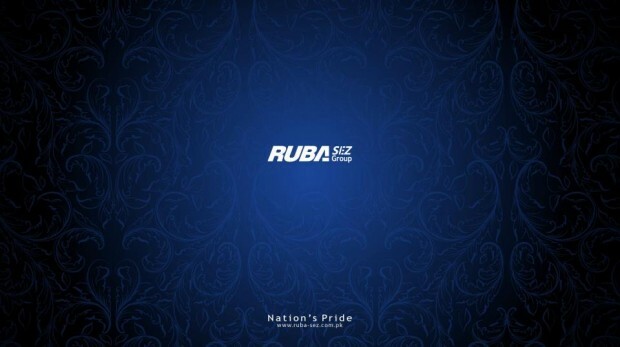 To become the Nation’s Pride by creating a modern business conglomerate which ultimately become the global corporate identity of Pakistani enterprises. To achieve world class excellence in production reliability and customer care to be financially strong partner that ensure optimum returns on investment and to earn the trust and confidence of all the stakeholders by exceeding.